SKU: NFK3. Category: Express Nails. 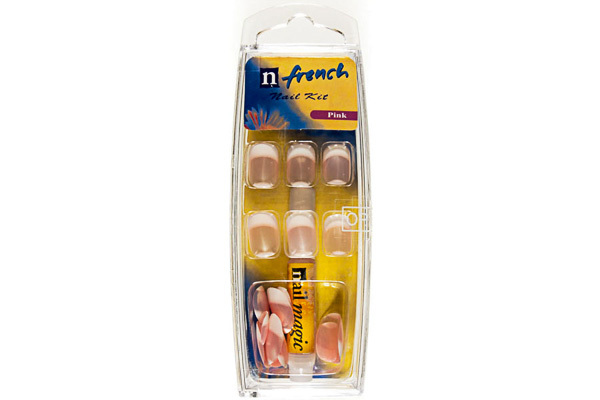 Easy to apply express French manicure nail tips. 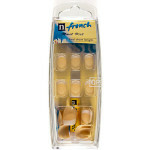 New short length nails, ideal for everyday wear. 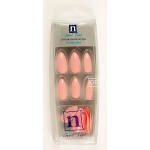 Contains 24 nail tips with pink gel glue.